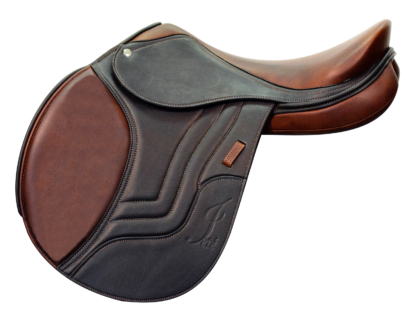 Francis Lamas & ‘Unique’ rising in the Jeté Schleee Saddle! Take Flight to never before seen height with the Schleese Jeté! The word Jeté comes from the French and in its verb form (jeter) simply means “to jump”. Jeté itself is a noun and means ‘the Jump’ – in ballet, the term “Grand Jeté” connotes a classical leap high in the air in full split extension. 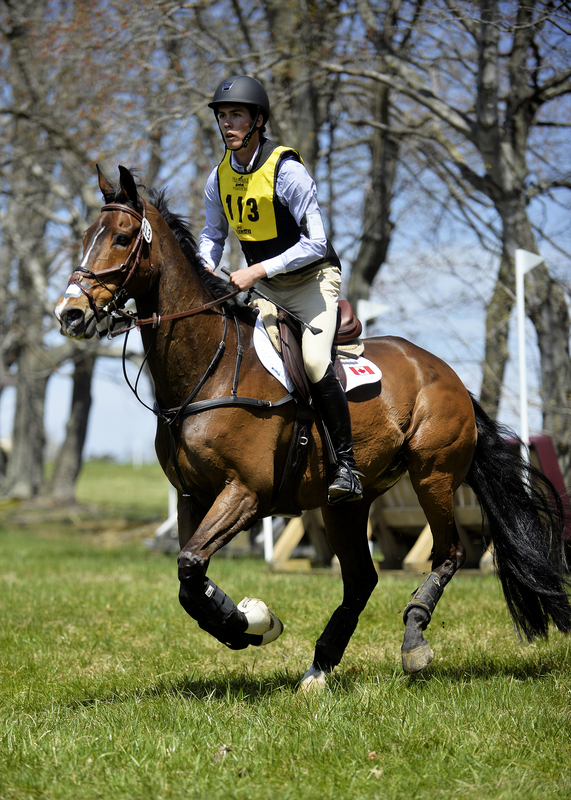 That is the feeling Schleese wants to portray with its new saddle – flying through the air at great height! Premium European Soft Leather stitched with an eye-catching design in contrasting leather for the knee pad. Very soft seat, well balanced and close contact with the horse. Allows you to sit over your leg. 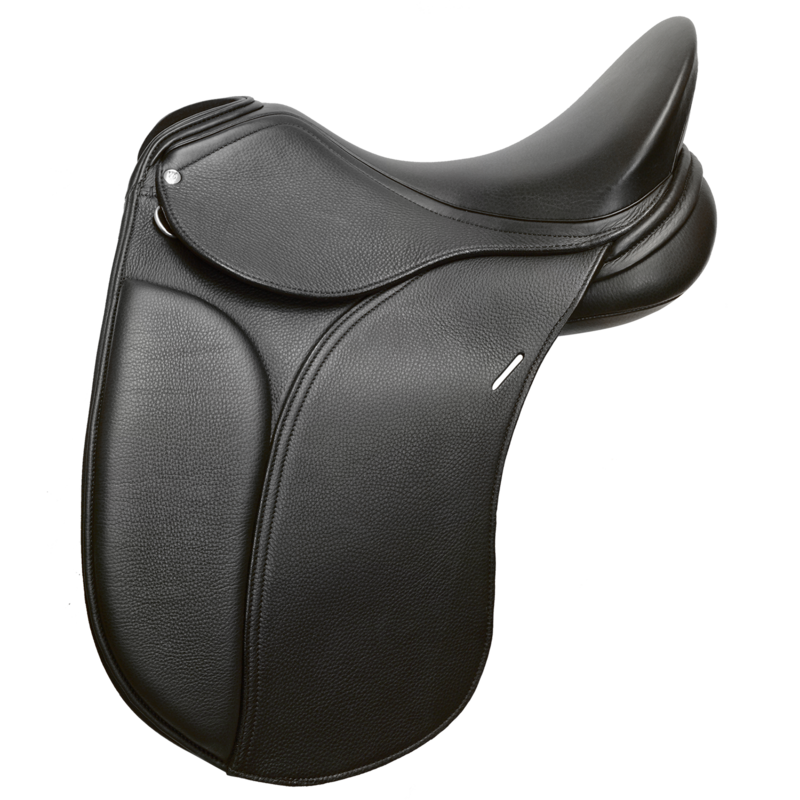 5cm cantle option (as shown) with 3 cm cantle available up to a 17″ seat size. 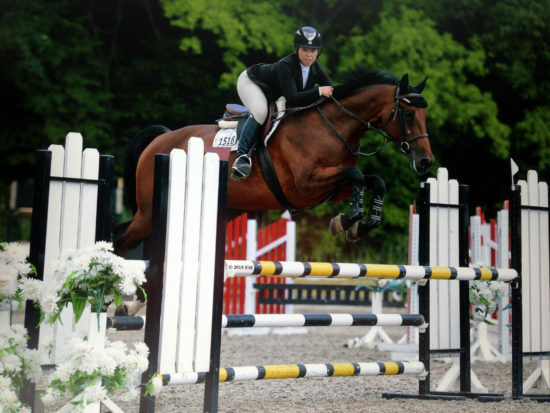 The narrow twist allows the rider’s leg to fall and hang naturally with close contact. 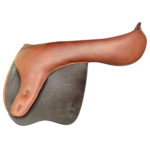 Shoulder relief panel allows complete freedom of movement for horses with big shoulders (see inset) and may also be ordered without shoulder relief. 3 billets under the flap provided for use with a traditional jumping girth. French Pencil style or Eagle style thigh blocks available. Choose to have it adjustable on Velcro for rider adjustability or integrated (sewn in fixed). Quilted flap with ribbon stitch. 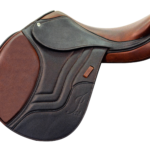 I have been riding in Schleese saddles for at least 20 years. When I bought my first horse I rode in a second hand JES and when I got a "real job" and a new horse I purchased a slightly used Wave. Having a Schleese was just the right thing to do for me and my horse, and the frequent fittings were part of the scheme of developing a horse and doing right by them. I searched and tried many different brands, semi-custom, custom, shoulder freedom, wider gullets etc., etc. If it looked good for the horse, it felt horrible to me, if it was comfortable for me, it couldn't fit the horse. 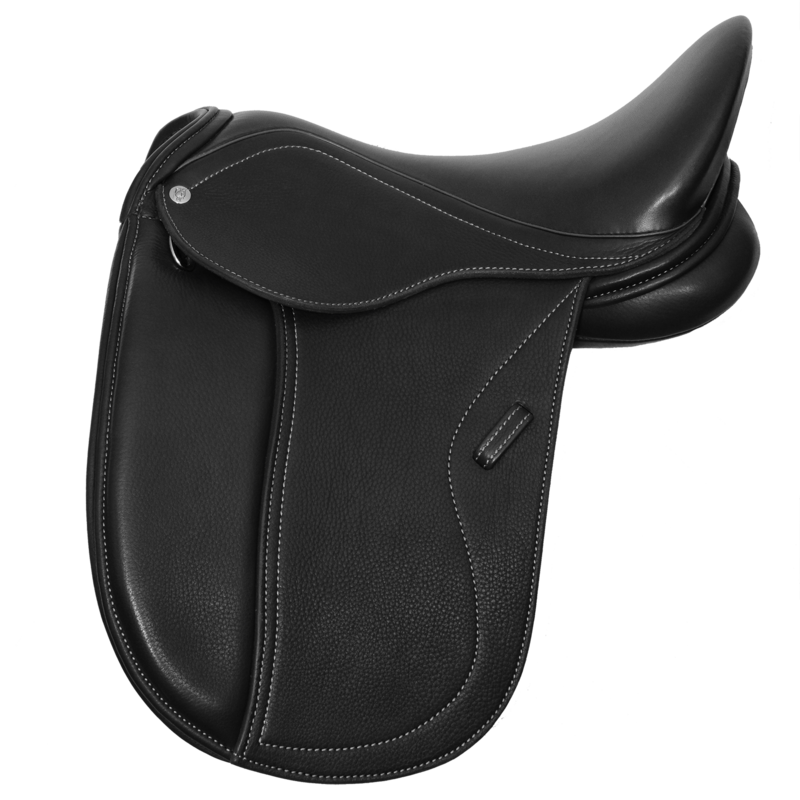 Eventually I tried out an Obrigado saddle and REALLY liked it. In cold, horrible weather, at the end of a long day at Lamplight, Julia Dixon-Curtis and Alexa Frye cheerfully let me try saddle after saddle, discussed the best options in less expensive models and talked about ways to modify my current saddle. It really went on and on, and those two positive, helpful, encouraging women just supplied me with information, said nice things about my horse (it helps! ), let me 'hem and haw' and ask 10, 000 questions. I felt like an important client with a crucial but difficult decision to make. At NO time did I feel pressured, or demonized for saying that considering the $ to my family vs what was best for my horse might be a legitimate consideration. I now have a custom wonderful Obrigado that fits me and my horse wonderfully. It was VERY much worth the price and a saddle that I do believe I can grow old with. 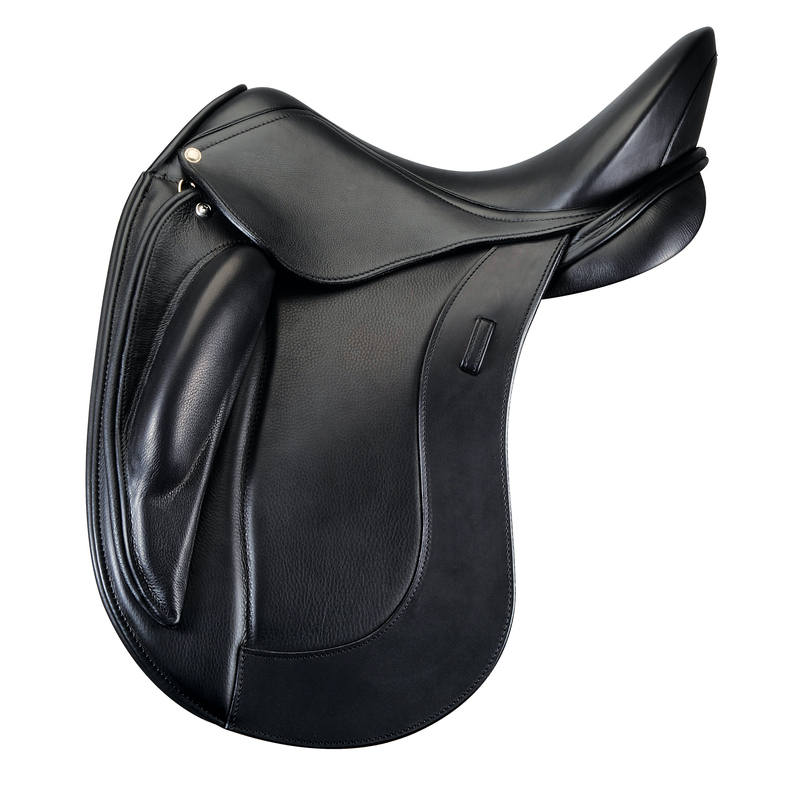 It is beautifully made, with details that suited me and my horse. Those two are wonderful representatives of your company, they are easy to work with, very knowledgeable and a perfect combination as a team. Your company has very strongly shaped my whole adult horse riding life. 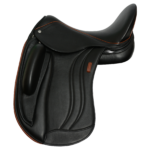 I am a very educated consumer thanks to all my years of watching saddle fitting and riding in your [Schleese] saddles.